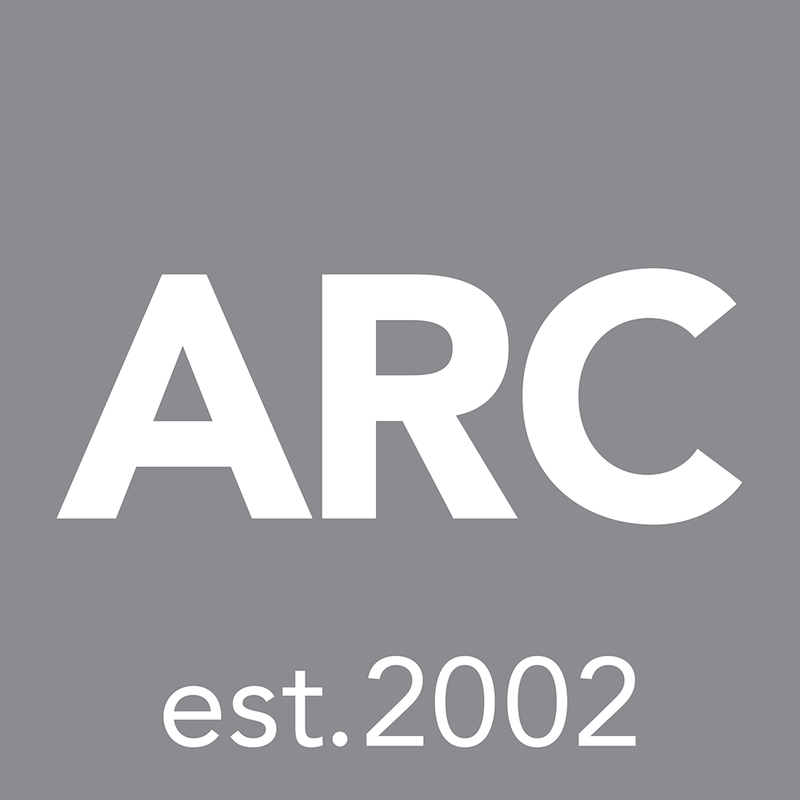 "Since 2002 ARC has established itself as an independent investment company on the Austrian institutional market." "We bring asset managers from around the world to Austria. The value of personal meetings is simply irreplaceable." 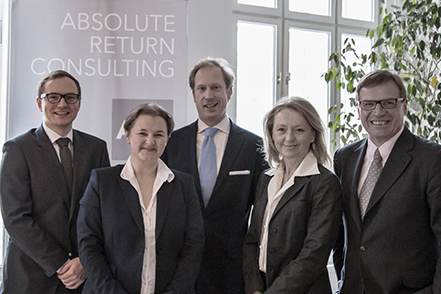 "It’s our goal to find the best investment funds worldwide, for our Austrian clients and our investment advisory." This is the Team behind ARC. The contents of this website are confidential and/or legally protected and intended only for information purposes of the named addressee(s). The information on this website has been obtained from sources believed reliable (data of fund companies themselves or extern data from e.g. Bloomberg), but we do not guarantee its accuracy or completeness, and it should not be relied upon as such. The information contained herein does not constitute an offer to buy or sell a product, neither can it replace an individual consultation. Furthermore, the information provided is neither a recommendation nor an offer to buy or sell a product and should not be regarded as such. Information on this website should not be regarded as legal or tax advice and we suggest consulting an expert before making any (investment) decision. Past performance should not be taken as an indication or guarantee of future performance, and no representation or warranty, express or implied, is made regarding future performance. ARC will not assume any liability for loss or damage of any kind, arising, directly or indirectly, through the use of any part of the information provided. ARC doesn’t offer a general comparison of all available products, but focuses on a selected number of providers. A list of all products offered by ARC is available in the log-in area (registration obligatory). Please notice that investment products and information mentioned on the website are not intended for distribution in the US. Therefore, they do not apply to US residents according to Rule 902, Regulation S, Securities Act 1933 (in particular American citizens or persons permanently resident in the US). If you have read and understood these conditions of use you may click the "Agree" button below to proceed. By doing so you acknowledge that you understand the conditions of use and agree to abide by them.